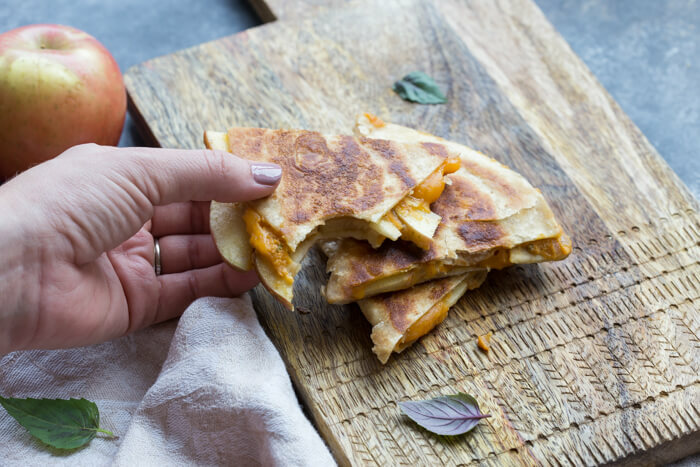 Looking for healthy dinner ideas for kids, including that picky eater toddler of yours? 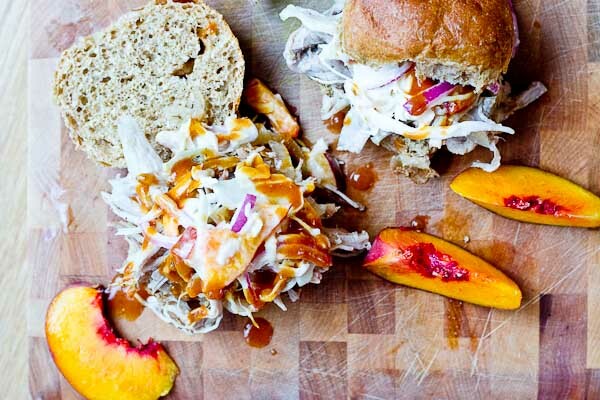 We’ve got you covered with this round up of kid friendly recipes! 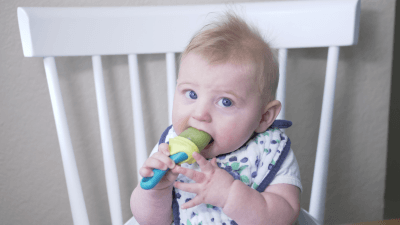 Are you a tired mama of a picky eater? You are not alone! My wild and free toddler refuses dinner pretty much every night. And little brother is starting to throw some meatime tantrums. He doesn’t like to sit down at the table and it can be incredibly frustrating when they have a dinner time meltdown. 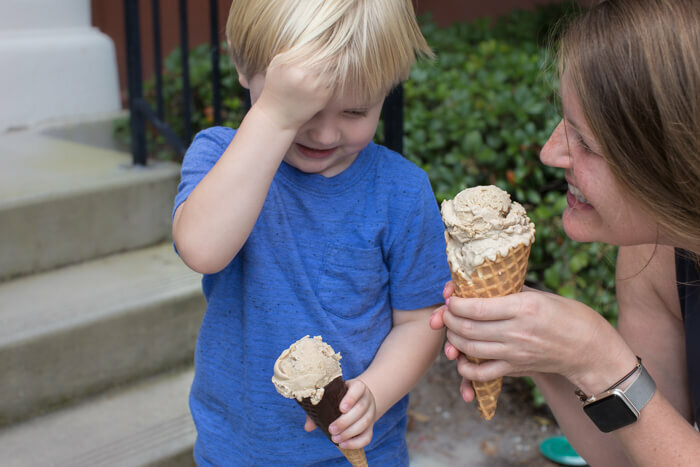 Instead of having that nightly dinner-time feud and bribing them to eat their dinner, try some of my favorite dinner ideas for kids. 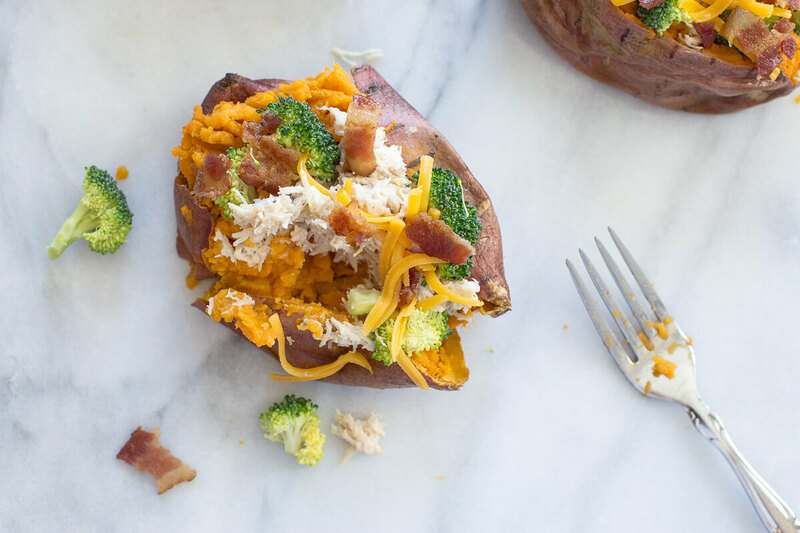 Better yet, my healthy dinner ideas for kids! Need some help with that picky eater of yours? See what I do with my two toddlers to help broaden their pallets and encourage a healthy relationship with food. Whether you have a finicky babe or a strong willed child on your hands testing their limits, selective or picky eating is very common. 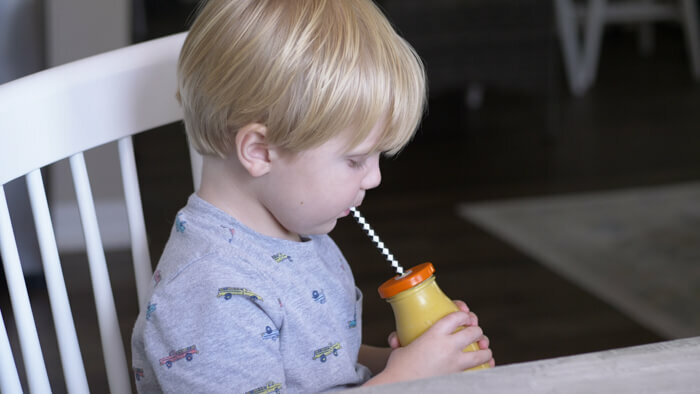 While there’s not a cure or one size fits all approach to ending your kids pickiness, we have some strategies for you that will hopefully work to get your little ones out of their food rut. Strategies and healthy dinner ideas for kids FTW! 1. Keep on keeping on! Keep running the race my friends and keep on serving up healthy meals and snacks for your littles even if they don’t eat it. Did you know that it takes up to 10 exposures (and sometimes even more) for a child to accept a new food? So if your child refuses broccoli two or three times, do not stop there! Many parents give a food a couple tries and then give up. It is important to continually re-expose your little one without force! If you force feed a certain food it can cause them to resist the food even more. They are super smart and know how to push our buttons, don’t they? 2. Make their plate colorful! I also suggest parents to serve the rainbow. Serve your child a colorful appealing plate that encompasses all of the food groups. We often used divided plates at the home but that doesn’t mean that you can’t serve a mixed meal on them. If I’m doing a casserole, I’ll still serve that on the divided plate and then add in fruit and veggies in a separate compartment for more color, balance and options. 3. Challenge them, but not too much. Give your kiddos options at dinner time that they like and then also serve a challenging food. 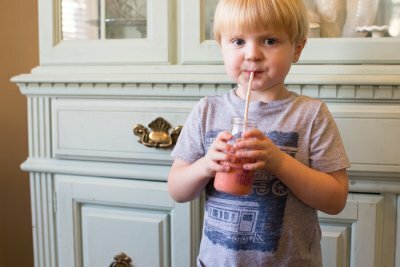 Kids will easily accept sweet (and often salty) foods and bitter foods or foods with different textures can be more of a challenge– i.e. many of those veggies and fruits! One of the reasons this could be is they have more taste buds than us, so what’s sweet to you is more sweet to them and what’s bitter to you is even more bitter to them. A young child has about 10,000 taste buds, whereas older adults only have about 5,000 working taste buds. This is why certain foods may taste stronger to them, or this may be another reason why they may refuse to eat strong tasting vegetables, such as Brussels sprouts when first exposed. 4. Teach them table manners and ground rules. TBH, this is my biggest tip for getting kiddos to eat well and what the rest of the family is eating. They really know how to work the system so if you don’t have rules and a system/ flow with how you feed your kids they will get what they want.. or maybe that’s just my strong willed child. We mostly work off of the division of responsibility in feeding at our house. This means the parent is responsible for the WHAT and WHEN of eating and the kid decides IF and HOW MUCH they will eat, but we most definitely have some ground rules too. Parent’s job is to have a meal schedule and provide the food and the kid gets to choose to eat it or how much they eat of it. “It’s okay buddy, you don’t have to eat the food just leave it on your plate.. that’s totally fine”. I’ll also remind him of our ground rule that we don’t fuss about food in our house. I don’t freak out about this because when he’s reminded of rules and the system we offer, when he’s really hungry he will usually eat it and realize he likes what I made. I don’t like to get into food fights or bribing wars. But I do encourage him to take bites or ask him questions about his food (like what color is it, what does it smell like, if he wants to lick it, etc.) especially if I know it’s a challenge food but I do this lightly in that I want to peak his curiosity and give him the opportunity to explore, but not be overbearing that he shuts down. I think it’s our job to guide our children to develop healthy eating patterns. Another family table manner we instill is that they need to sit down at the table when eating and wait until we excuse them to get up. Giving kids the time to focus on eating is important so they don’t get distracted. This also keeps them from grazing all day or overeating because they are bored. If we are eating a family meal that I spent time preparing, we all eat the same thing. Of course there are occasions where the kids eat dinner early and we don’t eat as a family but the idea here is you’re not cooking multiple meals to cater to each child’s preference. Eat with your kiddos to serve as a healthy role model. They watch every move you make. They will surprise you and eat salad and those tomatoes one day, but if you don’t put it on their plate, you’re not giving them a chance or that experience of exposure. Also, if you fill your plate with a pile of spaghetti but skip the veggies and put veggies on their plate, it is unlikely they will eat the veggies. I think it’s important for them to feel the swings in their hunger and fullness. The meal structure also really helps with this and is key to any healthy eating plan and nurturing a healthy relationship with food. Here’s what our “loose” meal structure looks like. We aim for a bedtime of 7:30ish but if they stay up later they will occasionally ask for a snack before bed. To recap, model healthy eating, be patient, and continuously expose your children to different foods, including some of these dinner ideas for kids, to bust picky eating for good. Are you vegetarian or just want some meatless options for health or budget reasons? 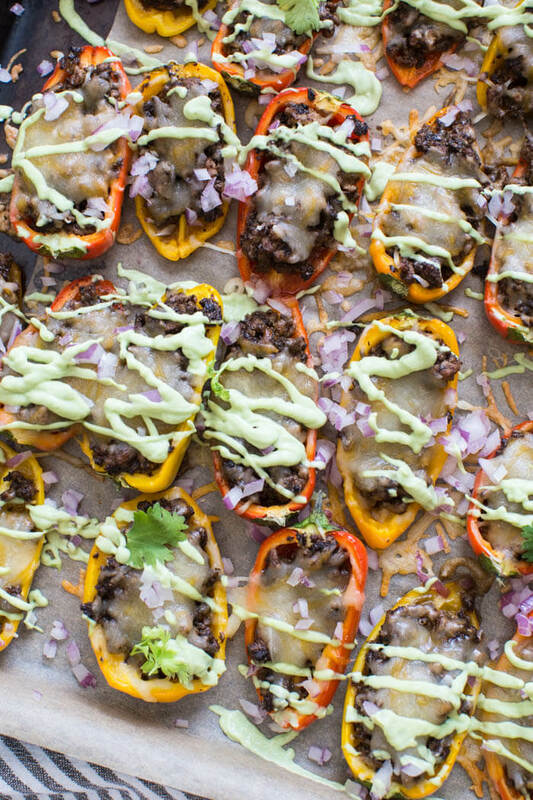 Are you trying to sneak more veggies into your kiddos dinner? 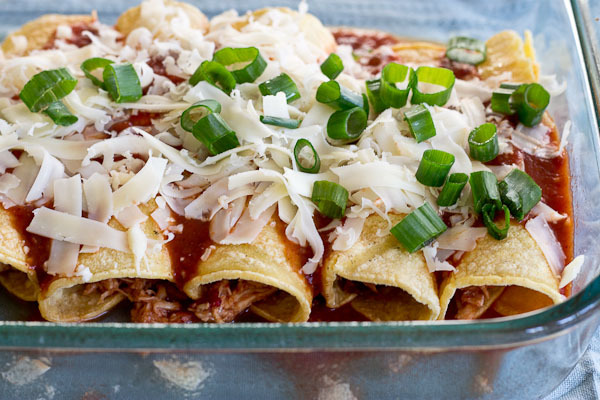 Here are some of my favorite comfort food dinners made vegetarian. 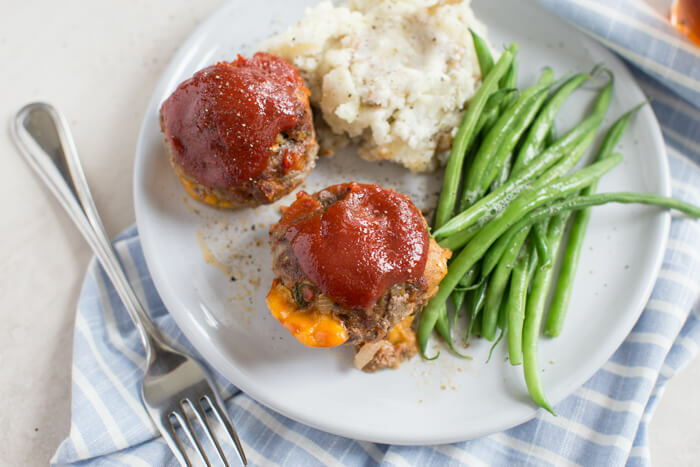 I like to add a twist to a comfort food to make it vegetarian and loaded with veggies so that my little boys get more produce in as some days it can be harder than others to get veggies into them! Chicken doesn’t need to be fancy to be tasty, which makes it a great protein option for your picky eaters! 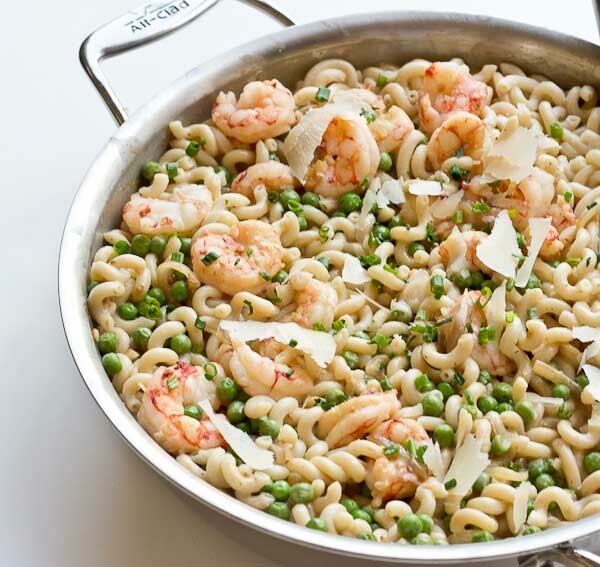 It’s is a staple in many weeknight meals, and an easy win when added to dishes for even the pickiest of eaters. 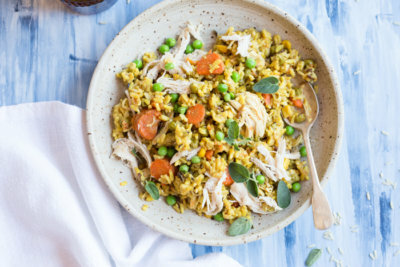 For your little one who is afraid of trying new foods, here are some of my go-to chicken recipes they are sure to eat! I am constantly trying to get my little ones to eat more seafood! It is such a great source of high quality protein, and it is jam packed with omega 3s, which are essential for their developing brain and eyes. It may be difficult to get kids to consume seafood, so I like to try to adapt some of their favorite recipes into seafood recipes, such as my salmon nuggets that remind them of chicken nuggets, or my shrimp mac n cheese which is just as yummy as the classic comfort food. Soups are a staple meal in our home, especially during the fall and winter. But sometimes, when I’m craving soup during the summer, I’ll go for a lighter soup such as my Chicken No Noodle Soup. 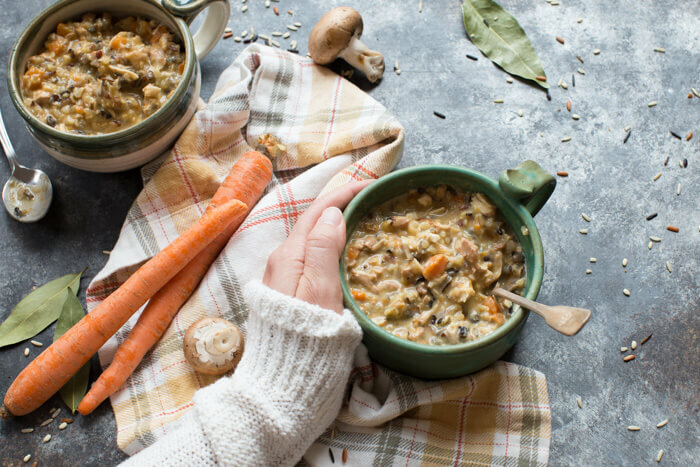 If you and your kiddos are soup fans, try adding some of these veggie forward soup recipes to your weekly dinner rotation! Breakfast for dinner is always a good idea! There’s something about breakfast for dinner that’s so comforting. Not to mention how easy most breakfast recipes are and most assembly takes less than 30 minutes! 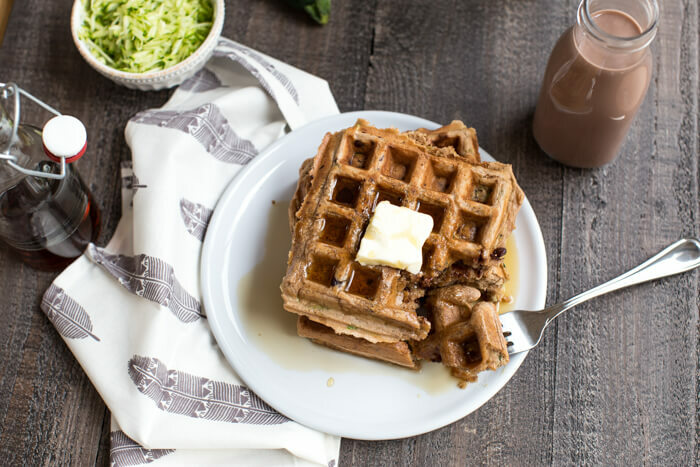 If you’re in a pinch and craving breakfast for dinner, try making (and even prepping) some of these breakfast recipes to get your little one on board with breakfast for dinner! Healthy dinner ideas for kids can include breakfast recipes too! If you’re a busy mama and you do not have an instant pot yet, hop on the bandwagon right now! You will NOT be disappointed. My instant pot helps me whip up some of my favorite recipes, such as my soups, with minimal effort or time spent in the kitchen. The extra time lets me bond with the little kiddos even more after spending the day with our nanny. 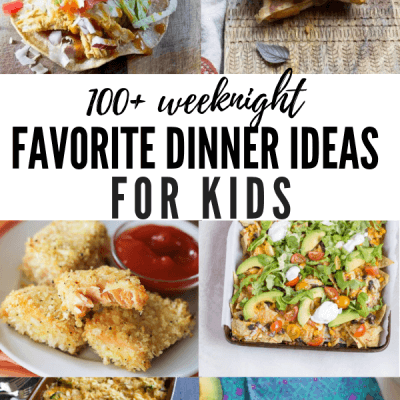 I would love your feedback on these healthy dinner ideas for kids and I hope that even your picky eater will enjoy some of these dinner ideas for kids. 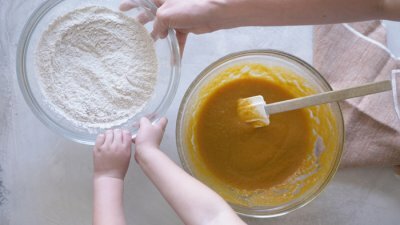 Leave a comment with your favorite recipe or recipes within this post and how much your little one loved it! Great idea.. Nice dishes to cook for dinner. Keep cooking !! Keep Blogging !! 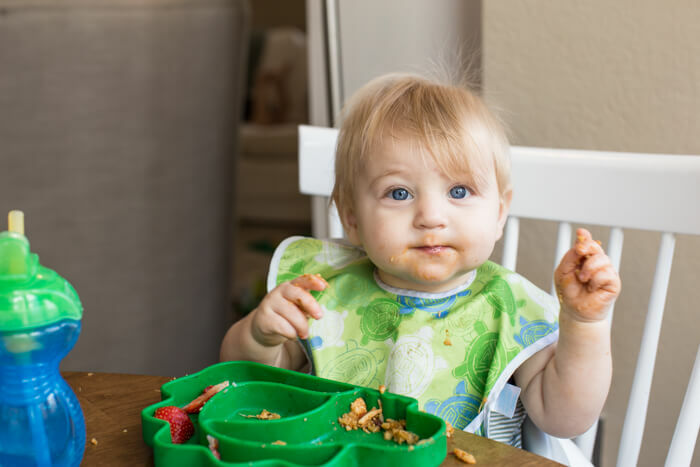 Such great tips, I have a willful 6 month old, so I know I have many dinner battles ahead of me! Love all the ideas! I love this, “Challenge them, but not too much.” This hilarious. That is the fine line we are always walking with our kids. Make them like it but not try so hard or they hate it, LOL. My son is a super picky eater so I’m loving these ideas!!! All of these look so delicious! My kids would definitely devour those meatballs; they look amazing! 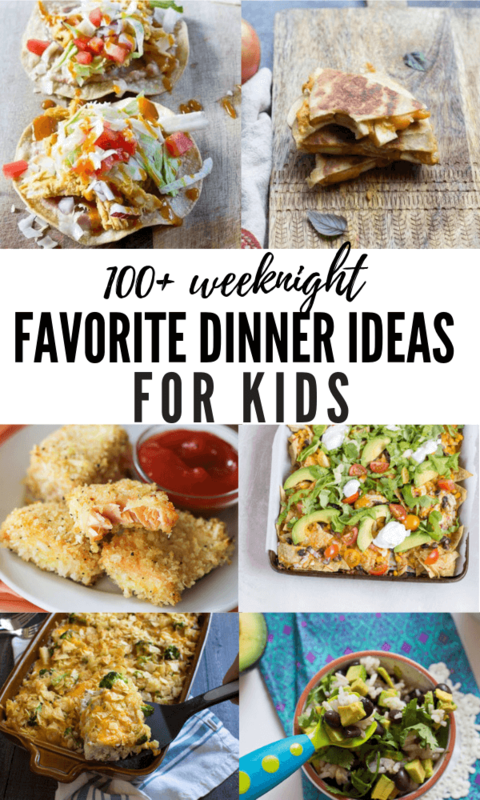 What a great list of dinner ideas for kids! I have a picky eater, so I will be referencing this often!